You can now earn $5 (cost of a home delivery fee) in store credit for every new referral to Creekside Farms. We have experienced it for years that the best way to grow our business is through word of mouth from happy customers. Now we have a tool that can allow us to reward our great loyal customers for being great marketers for us! Please utilize this tool to save money for your family while helping us grow our business! 1. Log in to your account or create an account on the website and click the "Referrals" tab. 2. 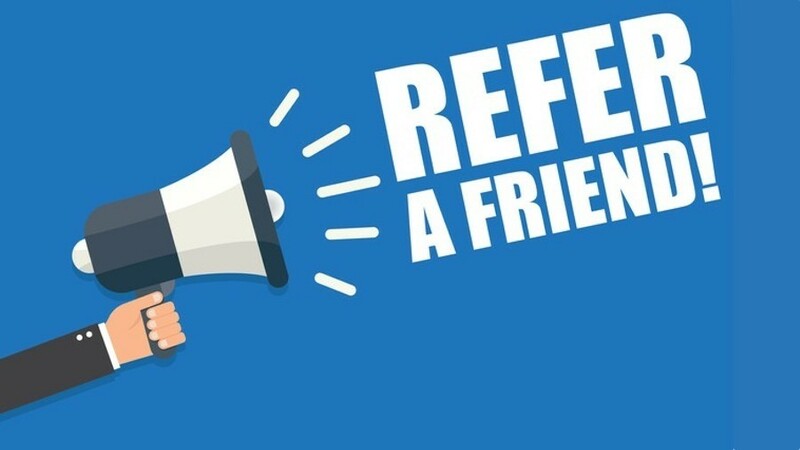 Share your referral link on social media or any way you see fit. 3. When someone uses your link to create an account and pays for their first order you earn $5 in store credit. There is no limit to how much store credit you can earn. The more you share the more potential credit you can earn. 1. Every new customer you refer will also get a $5 in credit when they sign up. 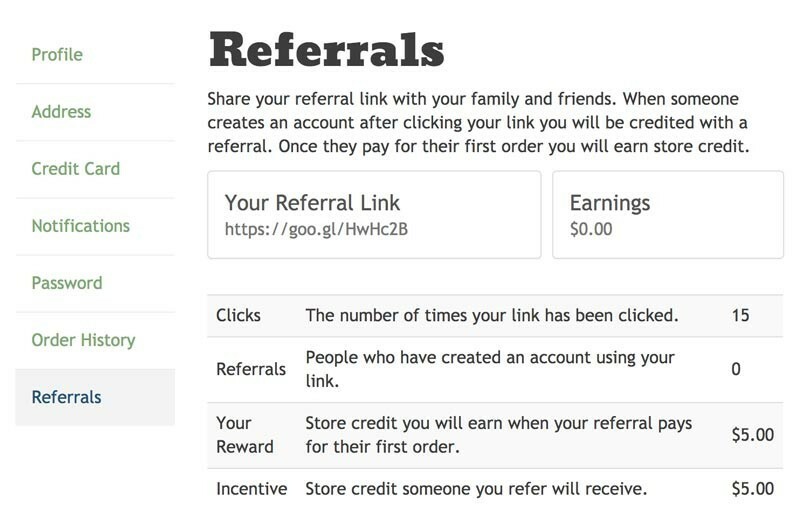 Use this to help incentivize people to sign up and place an order. 2. Tell people why they should try Creekside Farms products, include a picture, or give some interesting anecdote. 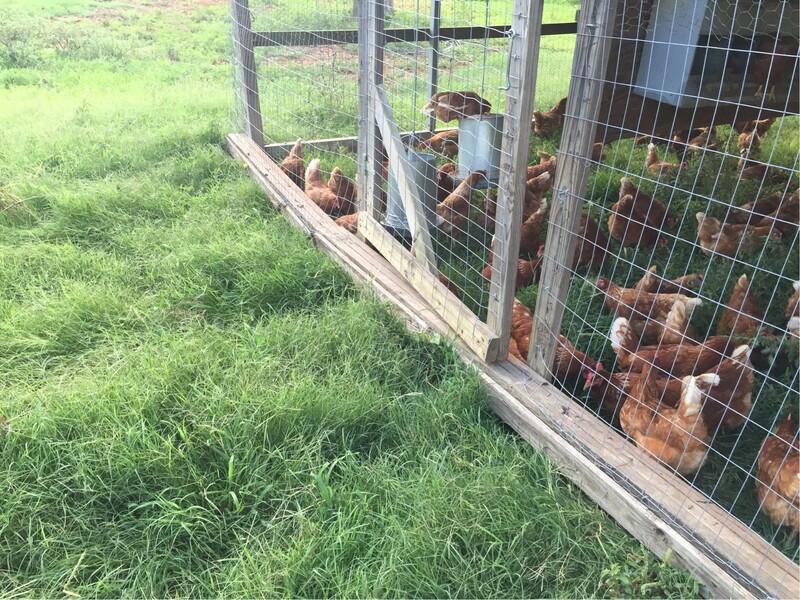 Pictures from a visit to the farm or sharing a favorite recipe can be very helpful. The more you engage the more referrals you will get. 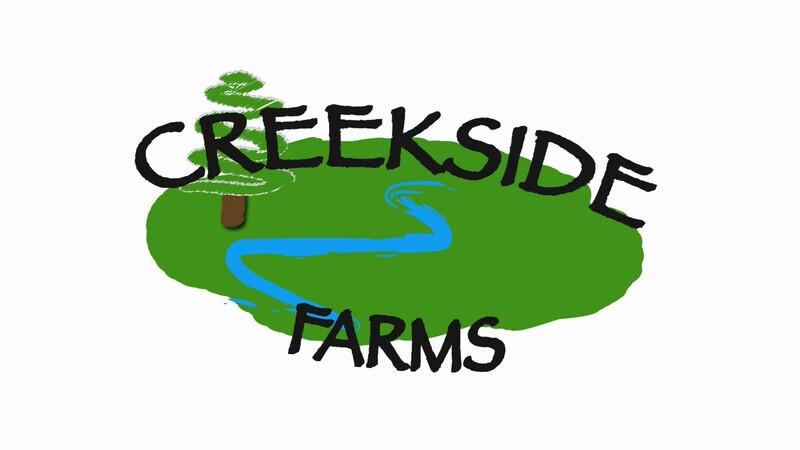 Welcome to Creekside Farm's new website and ordering system!